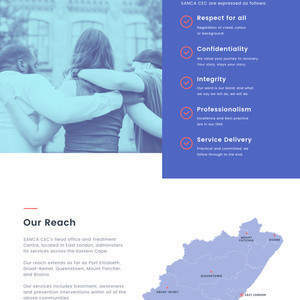 I'm a passionate Web Designer focused on building beautiful responsive websites that truly showcases a client's talent. My friends call me a renaissance woman, but I'd say that I'm naturally curious... curious to know and to understand, and not for knowledge's sake, but to know in order to engage the world to make it a little bit better. I believe my varying interests in different fields to be helpful, because each client, whether an individual or an organisation, is unique, and finding a point of connection is a starting point to designing great websites. Whatever we create, a story, a painting, or a startup, we're giving a part of ourselves away. I love to partner with clients to take that "part" and represent it in a visually appealing design for the web. I have been designing websites built on WordPress CMS for 5 years. A company helping people in all stages of life transition from one stage to the next. A website for a community development organisation helping local communities to develop their natural resources/skills and provide training. 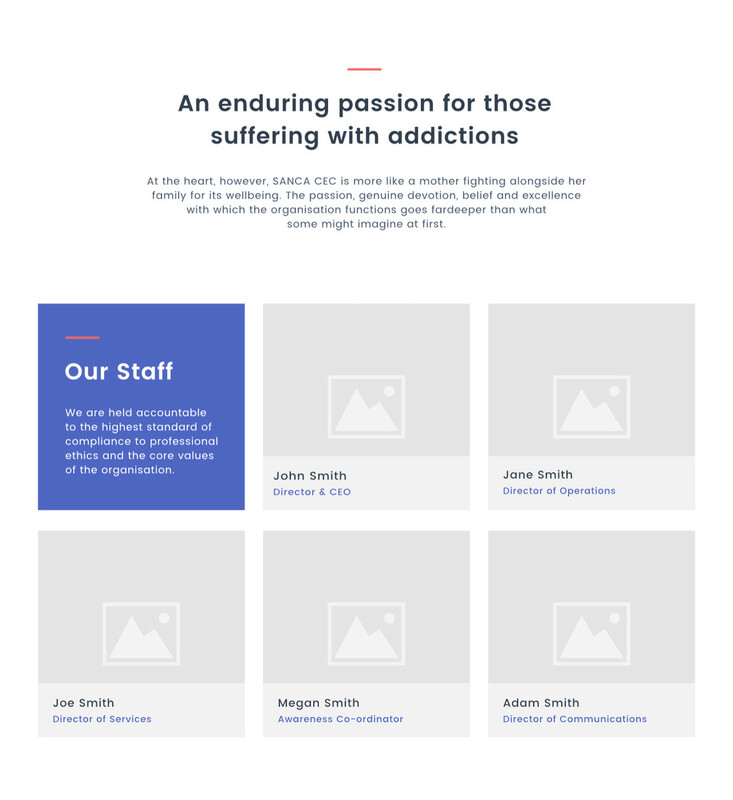 A Website for an organisation helping people recover from drug dependency. I love collaborating with authors, writers &amp; publishers of all genres to create unique digital experiences that foster engagement. Experienced web designer and WordPress developer with a passion for words. English and French mother-tongue. 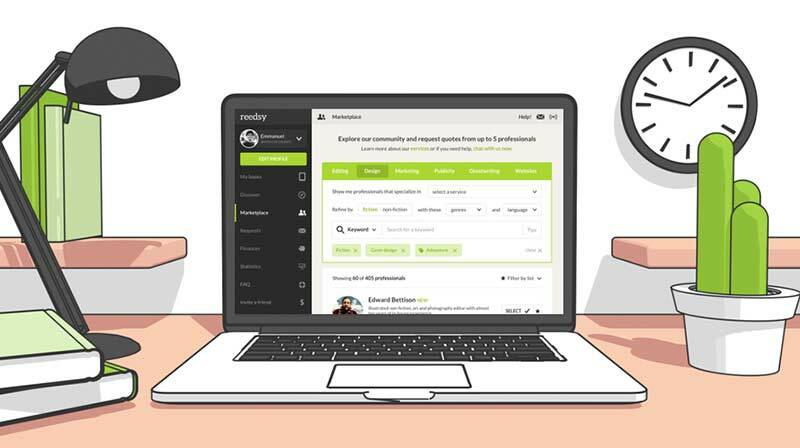 Join Reedsy to request a free quote from Rene and over 1,000 similar profiles.